Do you cringe each month when your utility bills arrive? The annual energy cost for a typical home in the U.S. is more than $2,000, according to the U.S. Department of Energy. Read on for tips on insulating your attic, basement, crawl space and garage to improve energy efficiency and comfort, while putting money back in your pocket. Attic: Consider rigid foam panels. 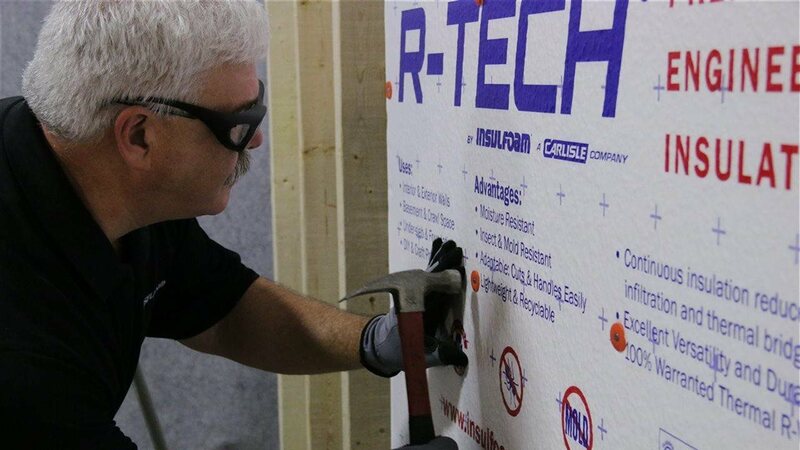 Among the rigid foams, expanded polystyrene (EPS) like Insulfoam R-Tech insulation provides the highest insulating power per dollar. Basement and crawl space: Rigid foam insulation boards can be cut to size and installed on basement walls. It is typically much easier to install insulation on the inside wall. Also insulate any crawlspaces. Garage door: Readily available DIY insulation kits allow homeowners to insulate their garage door in less than an hour, for less than $100.